Jargon free, this opening-up of Christianity from the author of How to Be a Bad Christian is tailor-made for doubters, seekers, and anyone confused by Christians. 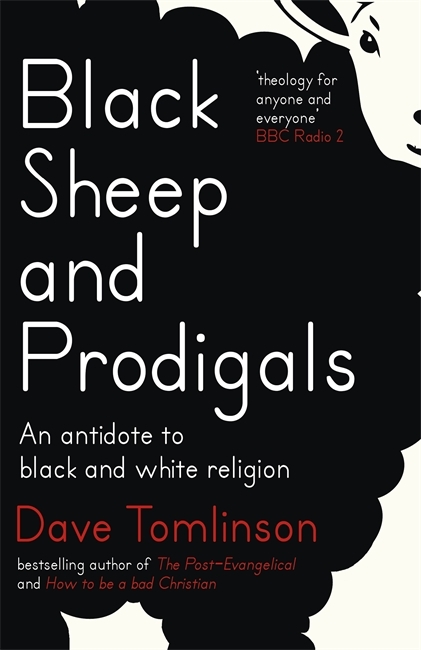 Black Sheep & Prodigals is aimed primarily at people who are on the edges or outside of mainstream religion - those who reject, question, or have little interest in the tenets of traditional faith. It sets out to present a more contemporary and more humane approach to faith, drawing on honest doubt, common sense and spiritual experience. Using no religious jargon, chapter by chapter, it opens up fresh discussion about the meaning of faith in today's world, inviting readers to arrive at their own conclusions. 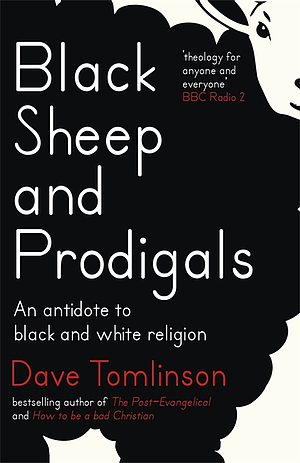 Black Sheep and Prodigals by Dave Tomlinson was published by Hodder & Stoughton General Division in April 2017 and is our 1997th best seller. The ISBN for Black Sheep and Prodigals is 9781473611023. Be the first to review Black Sheep and Prodigals! Got a question? No problem! Just click here to ask us about Black Sheep and Prodigals.